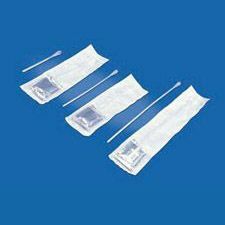 Nextra Health is a leader in low-cost catheter and urological supplies, providing intermittent catheters, foleys, external catheters, leg bags, lubricants, and insertion trays with fast delivery & personal service. 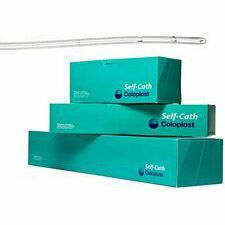 All orders over $50 ship free! 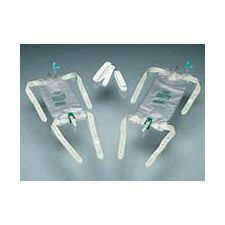 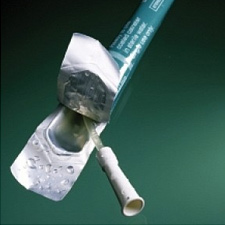 Dover® Intermittent Catheter - 16in. 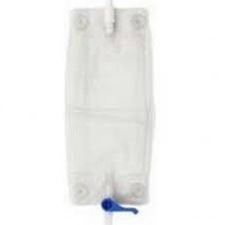 / 14Fr. 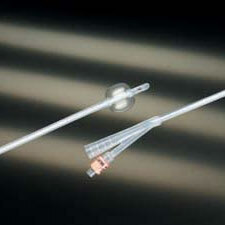 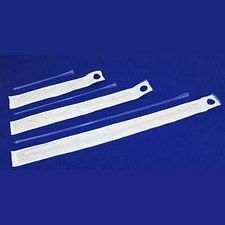 Bard Clean-Cath Vinyl Catheter - 14 Fr. 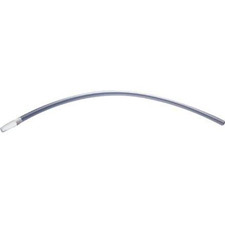 / 16 In. 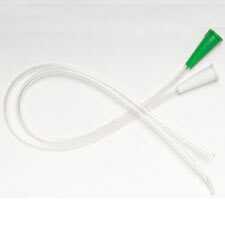 Dover® Intermittent Catheter - 16in. 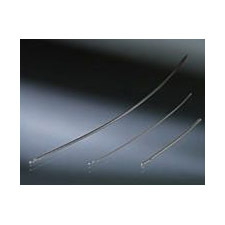 / 16Fr. 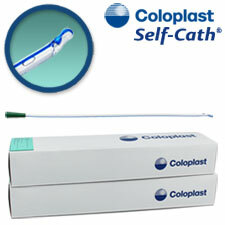 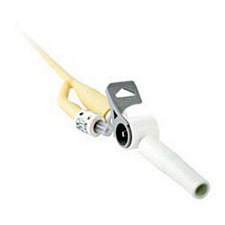 Coloplast Pediatric Catheter, 10 in. 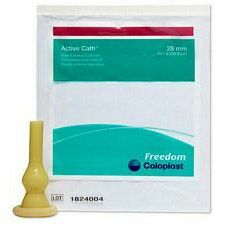 Bard® Red Rubber All-Purpose Urethral Catheter - 14Fr. 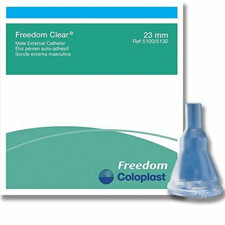 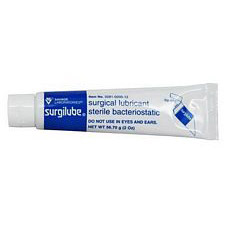 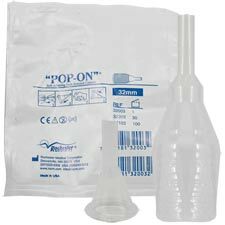 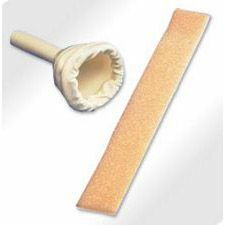 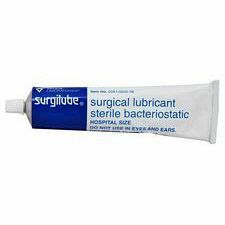 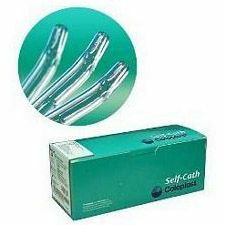 Rusch EasyCath Female Catheter - Straight Tip - Sterile - Latex-Free, 7 in. 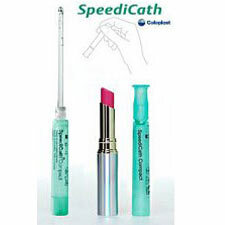 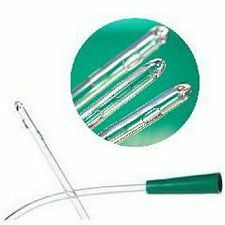 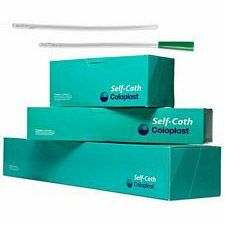 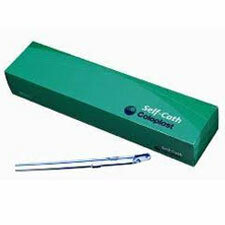 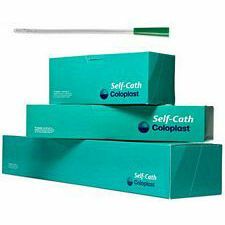 Self-Cath Plus Hydrophilic Catheter, Straight Tip - Male 16 in. 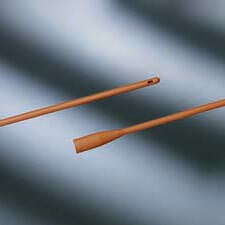 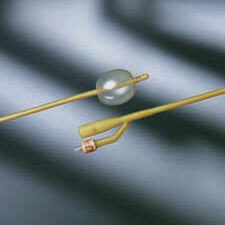 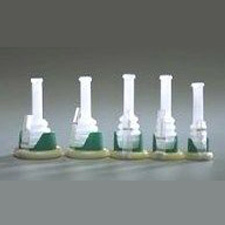 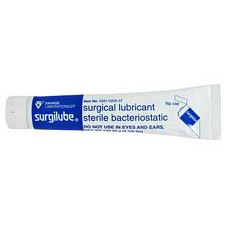 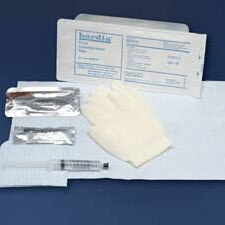 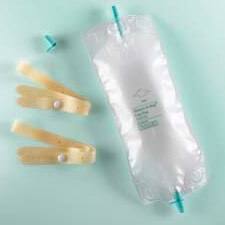 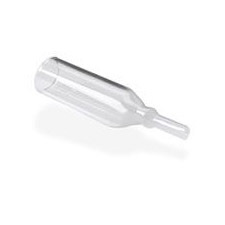 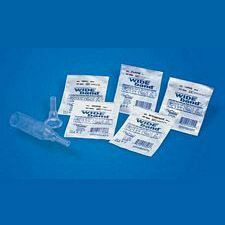 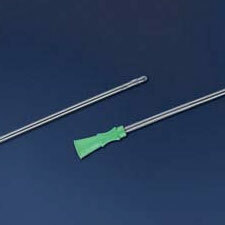 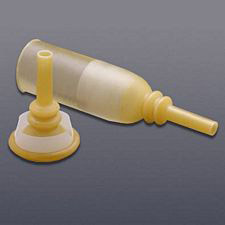 Bardia® Foley Catheter - 5cc; Sterile. 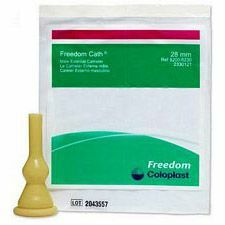 16Fr. 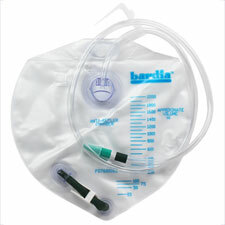 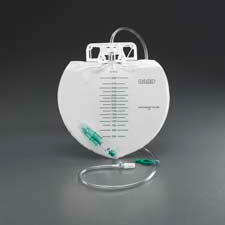 Bard Intermittent Female Catheter - 14Fr. 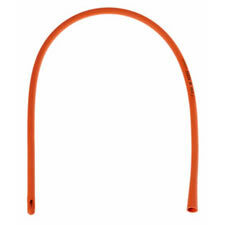 / 6 in. 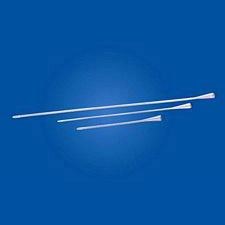 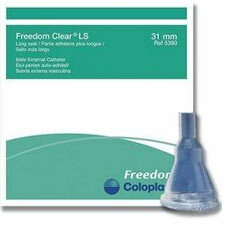 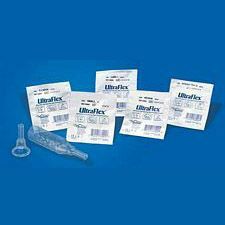 Bardia® Foley Catheter - 5cc; Sterile. 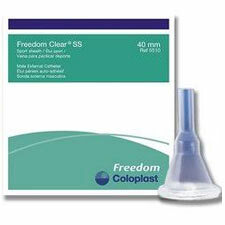 14Fr. 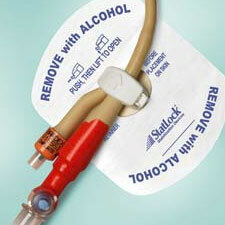 Bardia® Foley Catheter - 5cc; Sterile. 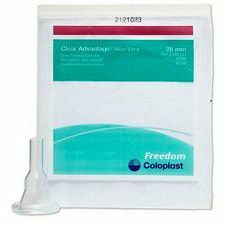 18Fr.